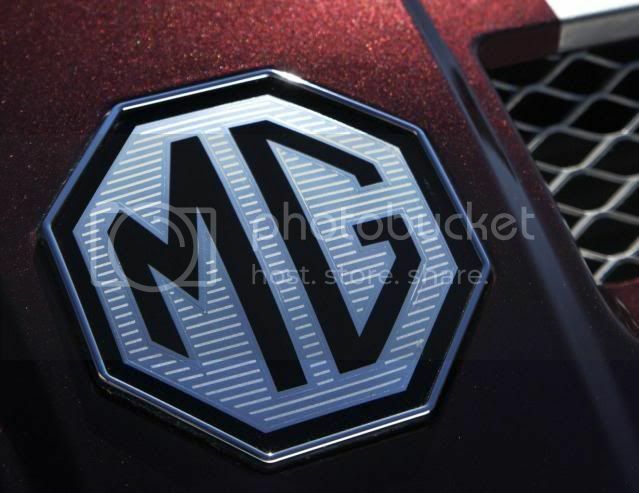 MG is looking to launch a compact SUV inside the next year or so, however, European consumer may have to wait until 2014. At the moment, MG is focusing on mainstream segments instead of niche segments like sports cars. This will provide a chance for Roewe in the important Chinese market.